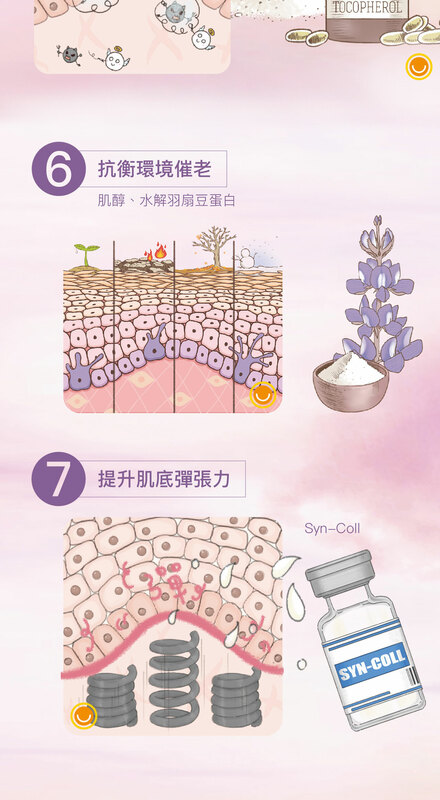 ￭ 25～45歲肌膚，有初老症狀者的加強抗老化保養 Anti-aging skin care for getting old from 25 to 45 years old. 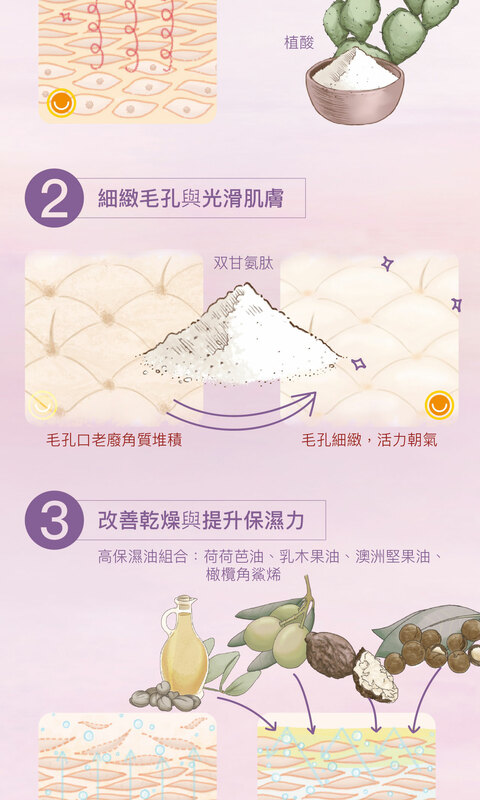 ￭ 年過25歲後，肌膚有粗糙暗沉與毛孔粗大徵兆者的嫩膚加強保養 Enhance skin care for large pores and darkened skin after 25 years old. 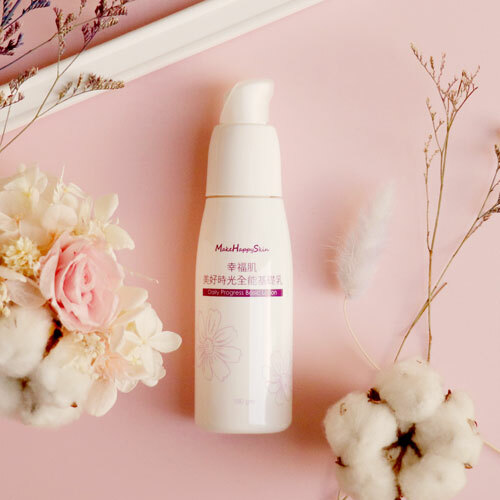 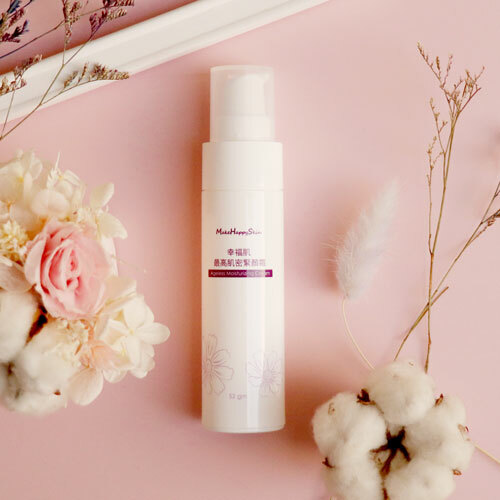 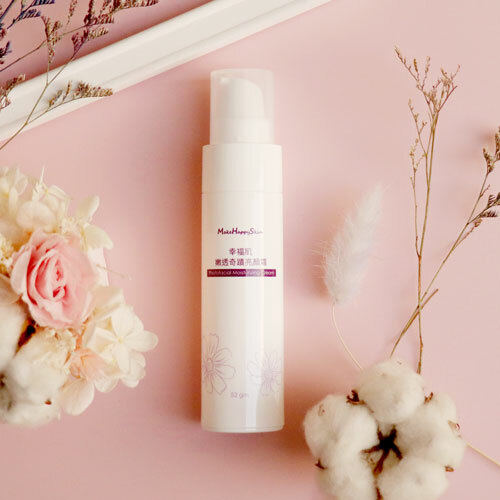 ￭ 全年都適合使用，舒適無負擔感的輕油度保濕乳霜 A soft, easy to absorb and medium-low oil moisturizing cream for all seasons. 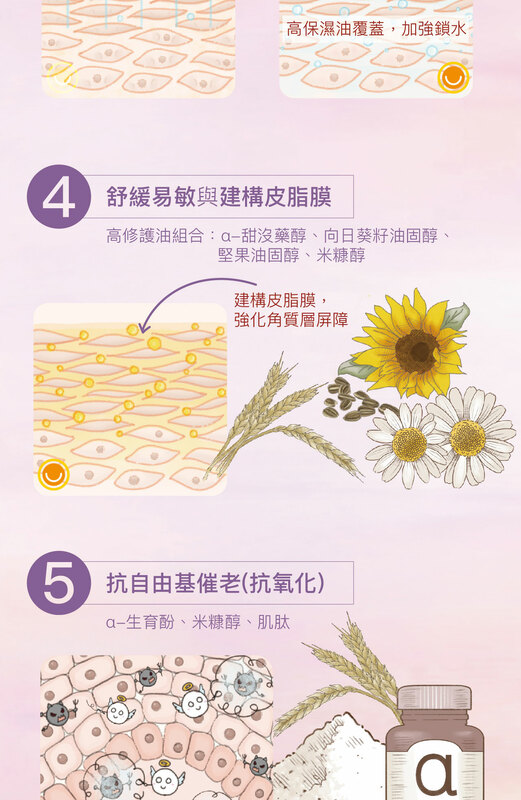 ￭ 不含矽靈、無香料、無礦物油、無石化類乳化劑的抗老保濕霜 Dimethicone, fragrance, mineral oil and petrochemical emulsifier free. 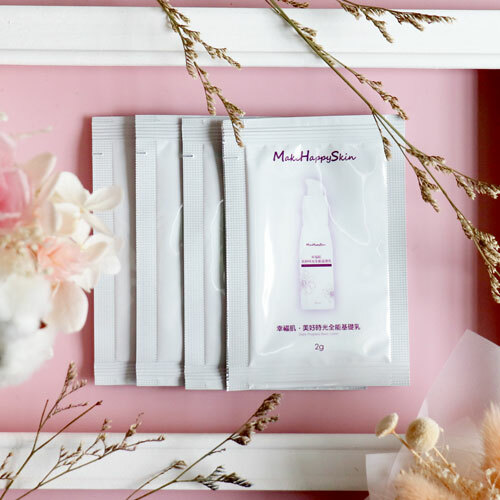 After washing the face, press 1-3 serum on finger (about 0.3 ~ 0.9 c.c. 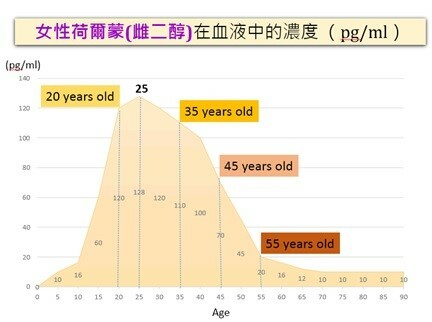 according to the actual needs of an individual) . 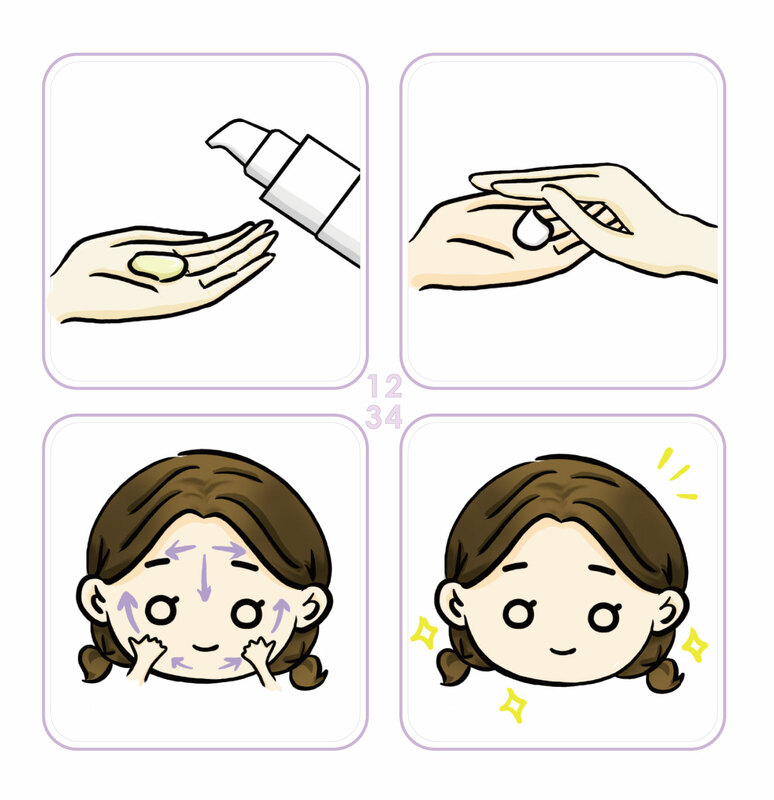 Apply it evenly on face, and massage for a while.